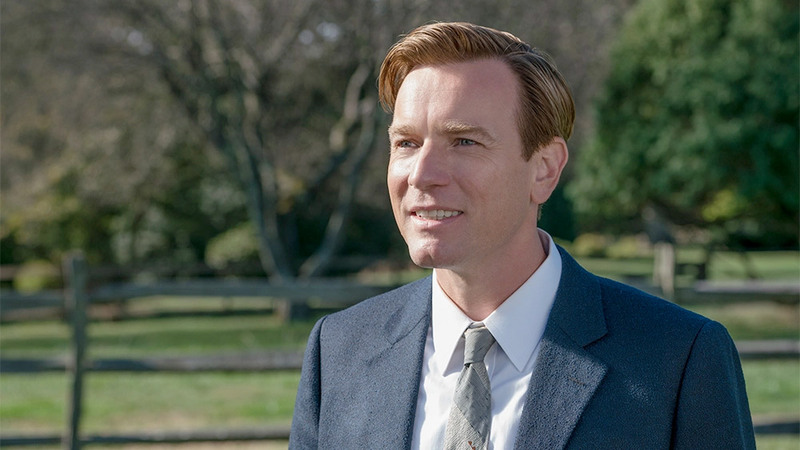 It seems Christopher Robin has made Ewan McGregor our default “adult version of a boy haunted by an inexplicable yellow bear.” The actor has reportedly just signed on to star in Doctor Sleep, Oculus director Mike Flanagan’s The Shining sequel. Based on Stephen King’s 2013 follow-up, the film focuses on a grown-up Danny Torrance—it’s DAN now, thanks—who’s fallen into his father’s path of drunken rage. When he finally sobers up, his psychic “shining” powers return, and he starts using his gift to help others. He also ends up forming a telepathic bond with a similarly shining young girl, who’s being targeted by a clandestine group of shiners that feed off a magic steam shining people give off when they’re tortured to death. It’s complicated. While King famously hated Stanley Kubrick’s adaptation of The Shining, he’s apparently on-board with this one so far; it’s said the author has “given his blessing” to McGregor. Because, honestly, who doesn’t like Ewan McGregor? Tagged: doctor sleep, ewan mcgregor, mike flanagan, stephen king, warner bros.